After a hiatus to re-boot the franchise my faves are back on the big screen. I’m a big time Transformers movie fan and as long as Bumble Bee, Optimus Prime and the other Autobots are present I’m all smiles. I did enjoy the 3D (worth paying for) and thought the clarity of all the action figures was really good. If you’re a fan, you’ll enjoy the film. However, do know the movie is 2 hrs. and 46 minutes and I did notice about 2 hours in that it seemed a bit long only because I didn’t think the new characters connected and/or meshed with the Autobots as they did in the first 3 films. I did miss seeing the Witwicky family and all their humor along with Tyrese G. and Josh D. The 3 former films had better storylines and character development. I am a Mark Wahlberg fan yet I didn’t think he gelled well…maybe just not in this film. We’ll see what happens as the franchise continues. Great seeing #Detroit “transformed” into China, lol (footage towards end of film). I did have to get used to “hearing” Bumble Bee, lol. What a dark movie from the beginning to the end, literally! I did appreciate seeing a different acting side of Robert Pattinson. He totally lost his accent to depict a southern red neck accent (no offense intended) although the characters are in the Australian outback. The storyline is a bit slow and not deep; basically about a soldier getting revenge. There are several gory scenes. Before this movie I didn’t know the story of Frankie Valli and The Four Seasons. I enjoyed learning their journey and how Frankie became a legendary solo artist. The music I’m familiar with didn’t start till almost an hour into the movie yet I enjoyed it all. I did learn that four of three actors in the group are the performers from the Broadway musical (one is an actor from the cable series Boardwalk Empire, Tommy (character). I totally enjoyed the shout out/performance in Detroit at The Roostertail! None of the acting was superior yet the storyline held my attention. There’s some sidebar narrating that a couple of the characters do…you’ll either like it or not, lol. Here’s a Summer sequel that’s hot! I so enjoyed the continuation of the characters of this movie. Lots more jokes that the original film that is depicted from Steve Harvey’s book’ “Act Like A Lady – Think Like A Man”. All of the actors are back to show us how their relationships have developed. There’s a sort of music video that the girls perform to the old school song “Poison” by BBD (Bell, Biv, DeVoe) that is very funny! NOTE: There’s an end credit scene…WAIT TILL THE SCREEN GOES BLACK. I understand there’s a soundtrack that primarily features Mary J. Blige (I loved the soundtrack from the first film). 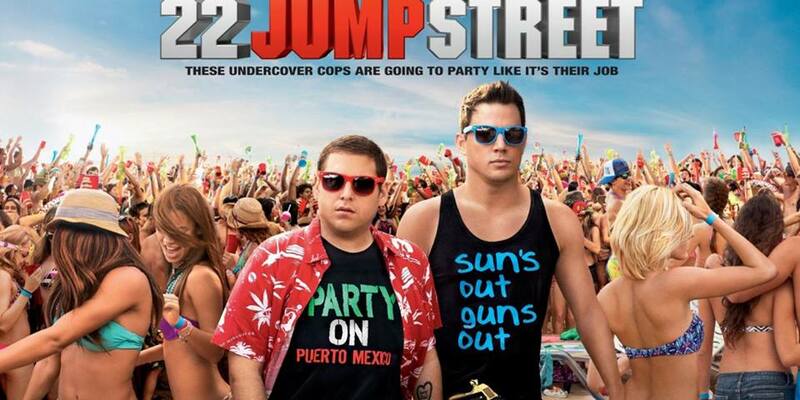 I’m not saying ’22 Jump Street’ is a bad movie and I’m not saying it’s not a good movie either. Mind you there are funny scenes and for the most part it held my attention yet it isn’t as good/funny as the first one. The movie pokes fun at itself and there’s an unexpected reveal that I didn’t expect that is funny. Overall, it’s just ok. I would have appreciated more original television series cameos. Here’s a sequel that’s as good as the original. Our favorite animated Vikings are back on the big screen after a 4 year wait. 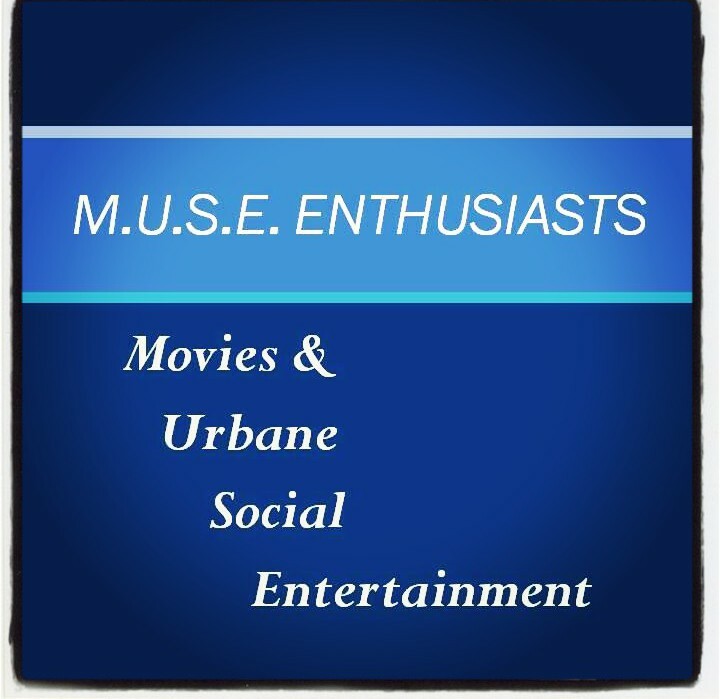 Everything about this film is great….storyline, humor, colors, 3D! Even if you haven’t seen the first film, you will still enjoy this film. Be prepared for a character’s storyline to change. This is definitely a film for all to enjoy!